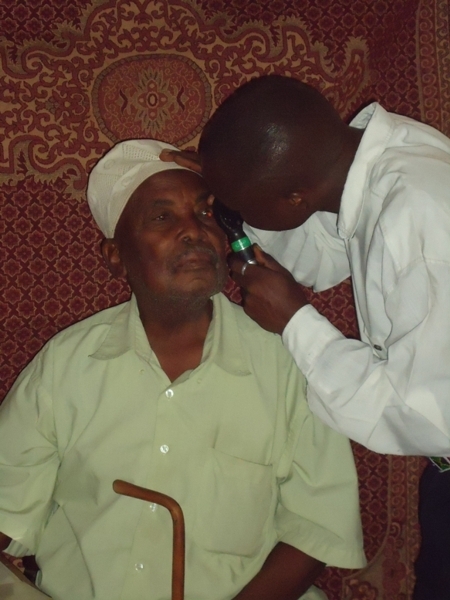 Some people had traveled long distance to attend the free eye camp from villages of Shimoni’s, Anzuwani, Kibuyuni, Wasini, Mkwiro, Mwambao etc. The exercise began with a prayer led by Ust. Twamim Salim The area sub Chief Br Adini addressed the crowd at the camp. 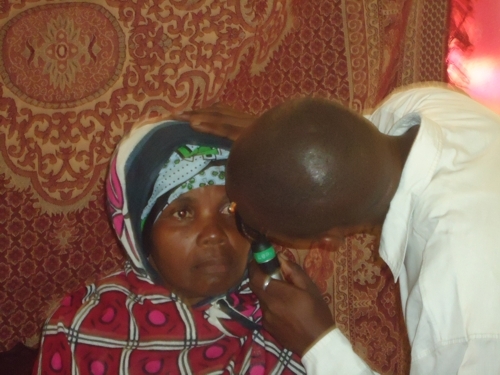 A total of 160 patients were screened and relevant treatment provided. In order for the Mission to continue conducting similar activities in the rural area we request you to contribute generously towards Health Action Campaign Fund. No matter how small your contribution, you can make the difference in the life of an individual. 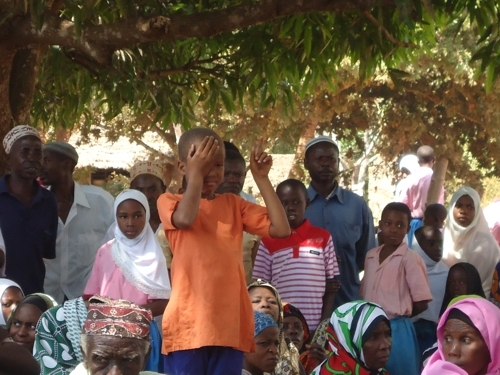 Bilal Muslim Mission of Kenya would like to thank all those involved in this Health Action Campaign and pray to Allah (S.W.T) to reward all who have generously contributed towards this noble cause.